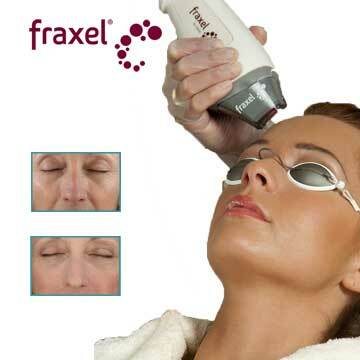 It is the newest method used for skin rejuvenation, treatment of spots and wrinkles. 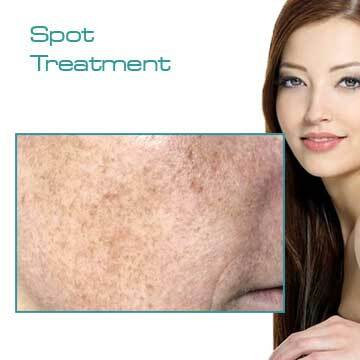 Spot defines color change at any site of the body. 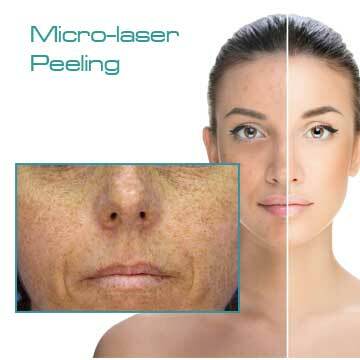 Pigmentation is defined as coloring skin with the substances produced by the body. 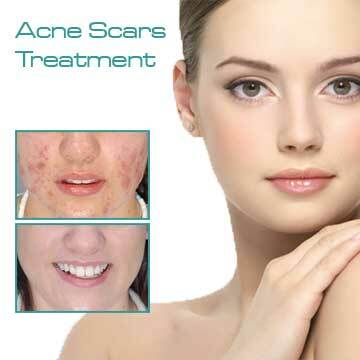 This method shortens healing time and provides a smooth, fresh, natural and shiny skin. Skin is the largest organ and the outer wall of the body. 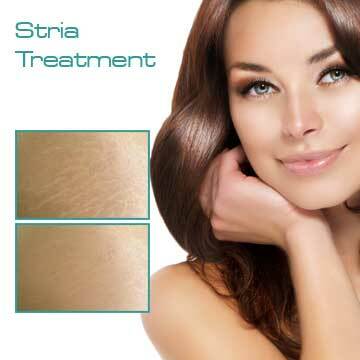 Stria develops as the result of thinning of skin, damaging of collagen and fibers. Individual programs are prepared after consultation. The articles and pictures available on our site are subject to prior notice. All the texts contained in this website are for informational purposes only. On our website, preliminary informations about the operations performed in our private polyclinics are given and published. Our site is prepared for informing and does not provide health services. Site information should never be used in the diagnosis and treatment of diseases. The visitor owns all the responsibilities and consequences of using the site content for diagnostic and therapeutic purposes. To get more detailed and specific information, you need to make an appointment with your doctor. Due to the damages caused by the practice of the contents of the site without taking a doctor's appointment and without the examination of our doctor, Zeynep KIRKER can not be held responsible. Visitors and practitioners of our site are deemed to have accepted this legal notice.